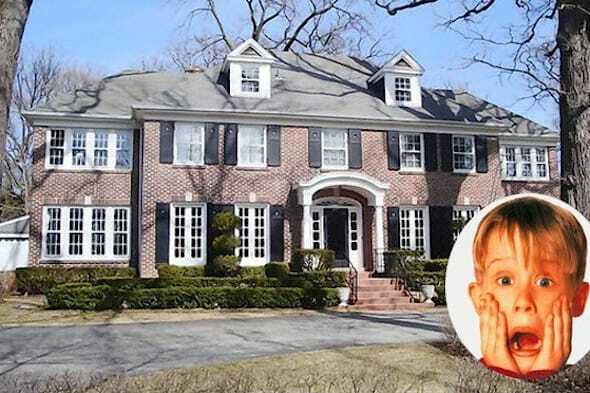 Coldwell Banker The house in Winnetka, Ill., that was the set of the 1990 "Home Alone" movie starring Macaulay Culkin last sold in 2012. 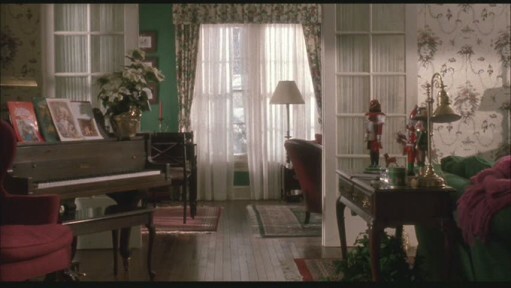 "Home Alone," a holiday film favorite, stars a now 93-year-old brick colonial in Illinois as the home where 8-year-old Kevin McCallister was accidentally left alone at Christmastime. 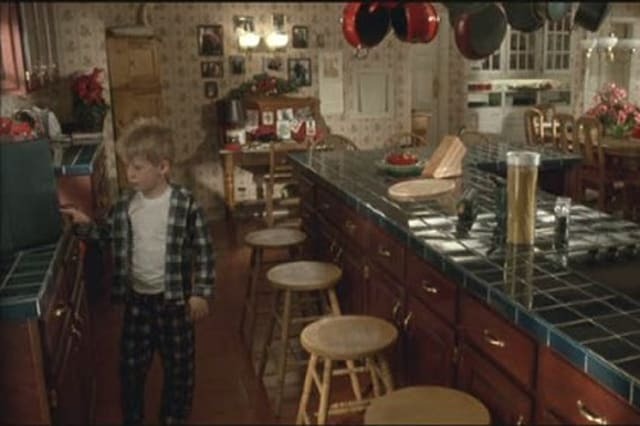 In the film, Kevin defends the house from burglars. In real life, the four-bedroom, four-bath house on671 Lincoln Avenuein the Chicago suburb of Winnetka was sold in 2012 for almost $1.6 million. 20th Century FoxHere's what the kitchen in the house at 671 Lincoln Avenue looked like in the 1990 film "Home Alone." 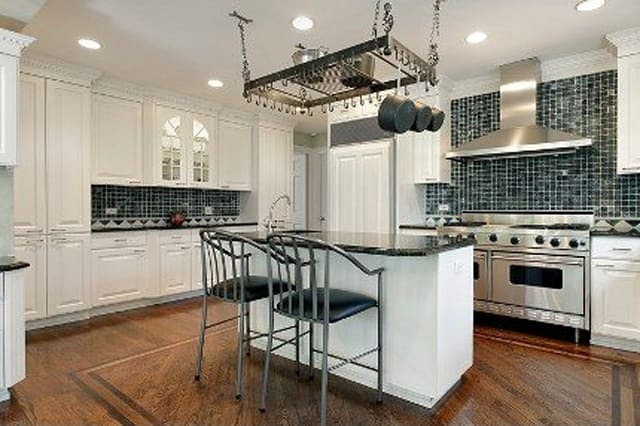 Coldwell BankerAnd here's what the completely remodeled kitchen looked like in listing photos when the house sold in 2012. 20th Century FoxHere's the living room decorated for Christmas during the filming of the movie that has become a holiday classic. 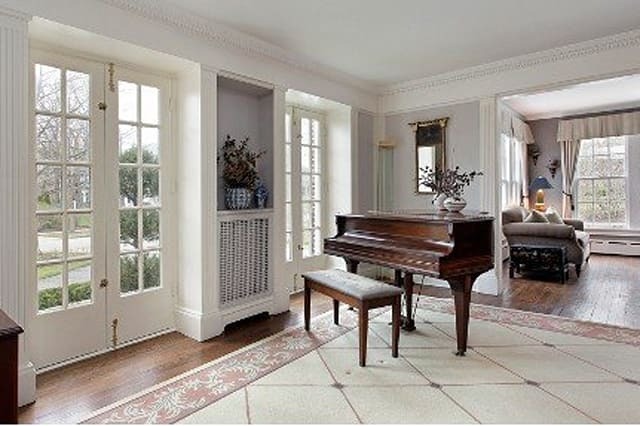 Coldwell BankerAnd here's the elegantly updated living room two years ago, complete with a beautiful piano. "Home Alone," released in 1990, was filmed in several Winnetka locations and became the year's highest grossing film, spawning three sequels. The movie claimed the No. 8 spot on Boston.com's list of top 50 holiday movies of all time. 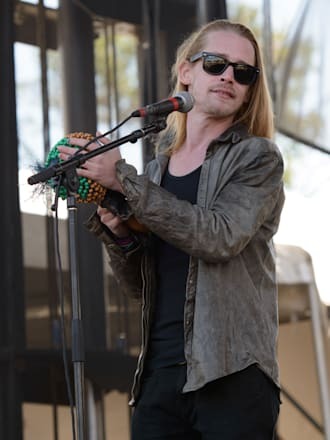 Redferns via Getty ImagesMacaulay Culkin in 2014. Macaulay Culkin, who played Kevin, was 10 when "Home Alone" was released and catapulted him to international fame. At the height of his celebrity, Culkin was considered the most successful child star since Shirley Temple. Culkin, who also appeared in "Home Alone 2," was in the news in November as the victim of a celebrity death hoax. The 34-year-old actor, who performs in The Pizza Underground band, announced that he was, indeed, alive by posting pictures on the band's Instagram page that parodied "Weekend at Bernie's," the 1989 comedy that features a dead body.